About 33% of people suffering from rheumatoid arthritis become permanently disabled, 50% never go back to a normal life. The major underlying cause of RA is an accumulation of nutritional deficiencies. If the immune system is strengthened with the help of nutrition, the symptoms of RA reduce drastically. The first step towards eliminating rheumatoid arthritis (RA) symptoms is simple. Immediately cut out all dairy from your diet. Although this may seem an unlikely place to start, milk is the number one allergy-forming, intestine-destroying, acid-summoning liquid you could put through your body. It’s a real body blow. The Hidden Cause: Food and Rheumatoid Arthritis by medical author Clint Paddison, BSc (hon), documents several experiments. These specific experiments prove that milk’s good reputation is just a farce. Milk is no longer the healthy pure-white liquid it once was. A comparison made between arthritis-inducing properties of cow’s milk, egg protein and soy milk conducted over a 12-week period produced amazing, if not obvious, results. Cow’s milk produced the highest amount of joint lesions. Egg protein was less arthritis-inducing and soy milk caused no reaction. In another case, all dairy products were removed from the diet of fifteen seronegative rheumatoid arthritis patients. For more information on RA, please read Rheumatoid Arthritis Explained. Why Is Milk So Bad? 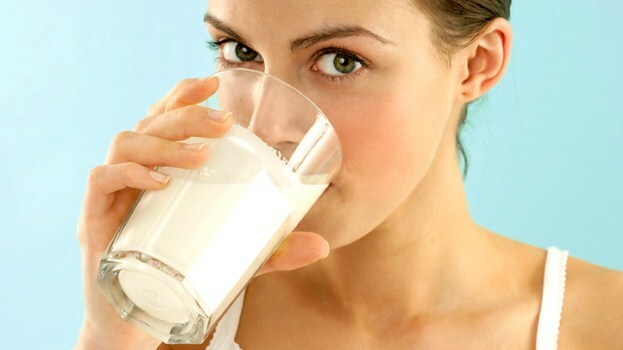 Milk damages the intestines by increasing the amount of bad bacteria. 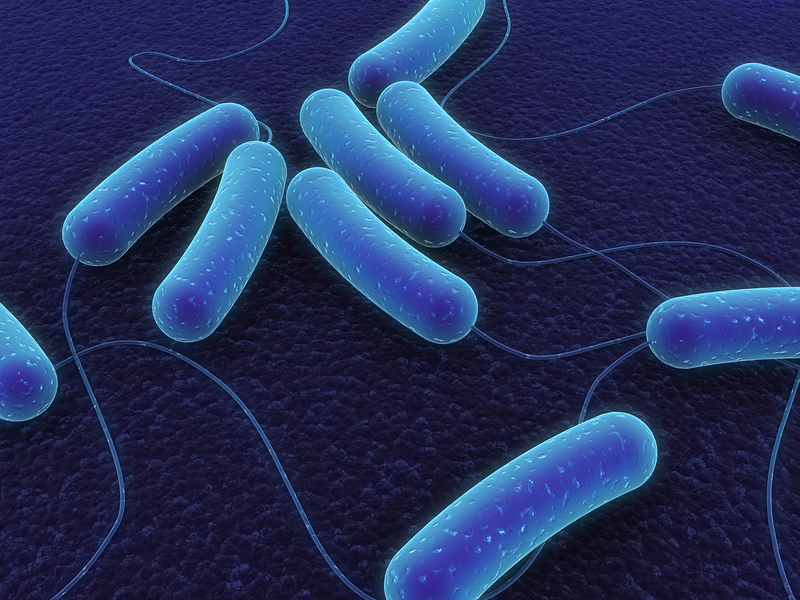 This destroys the natural balance of intestinal flora. Countries with the lowest rate of dairy consumption, like those of Africa and Asia, have the lowest rate of osteoporosis. Following this, there’s a consistent trend among countries which have the highest consumption of dairy products and the highest rates of osteoarthritis. What Happens When We Drink Milk? 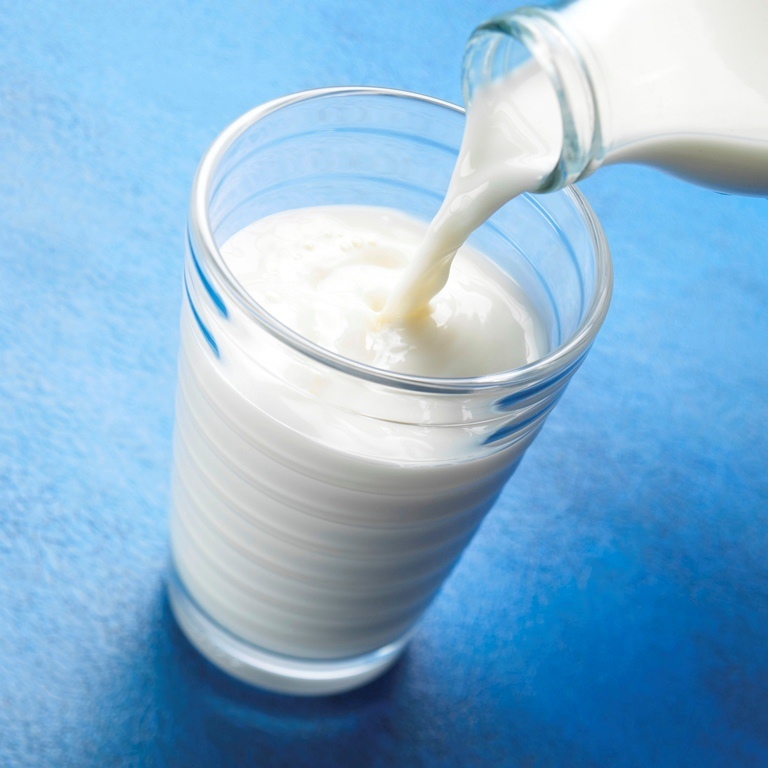 When you drink milk, your calcium blood levels spike above the usual 9-10mg. At first it may seem like you have raised your calcium levels, but the body responds by purging calcium through your urine in order to return the kidneys blood calcium levels to normal. This process ironically depletes your body’s overall calcium level. Milk can do a lot of damage. Milk lacks fiber and complex carbohydrates, but it is loaded with saturated fat and cholesterol. Roughly 50% of the world’s population is lactose intolerant to some degree. They are genetically unable to digest milk and other dairy products. This alone should be a sign that it isn’t fit for human consumption. 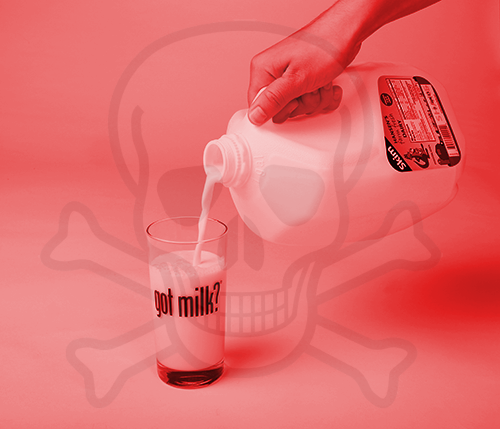 Dairy products are often contaminated with blood, pus, pesticides, hormones, and antibiotics. To follow are more interesting case studies relating to milk. 1. Vegetarian and Vegan Nutrition by George Eisman, M.A., M.Sc., R.D. 43 patients with rheumatoid arthritis, those assigned to a vegan diet…had improvement in rheumatoid arthritis symptoms. In the case of the eight-year-old female subject, juvenile rheumatoid arthritis was a milk allergy. After avoiding dairy products, all pain was gone in three weeks. Controlled trial of fasting and a one-year vegetarian diet eased symptoms of rheumatoid arthritis. In 1964, I learned of the experiences of Dr. William Deamer of San Francisco. He had pointed out the frequency of milk protein’s casual relationship to musculoskeletal pain in children and especially the so-called ‘growing pains.’ Since that time, I have had several children with what appeared to be early rheumatoid arthritis relieved and returned to good health by little more than reassurance and careful dietary manipulation. 5. Don’t Drink Your Milk, by Frank Oski, M.D. involved, the cause is not physical, but chemical. It’s usually casein. (Eighty percent of milk protein is casein). I once saw a 65 year old man, Bob, who complained of neck stiffness and headaches. His hands were so stiff and sore. Bob lived to play golf. I instructed him to give up all milk and dairy products. Since giving up dairy products, he no longer experienced pain and headaches, and his hands were also pain-free. Joy, a 42 year old woman noticed that her knees were pain-free after eliminating dairy products. Once, after drinking a glass of milk, her knees swelled within 20 minutes. 6. No Milk, by Daniel Twogood, D.C. 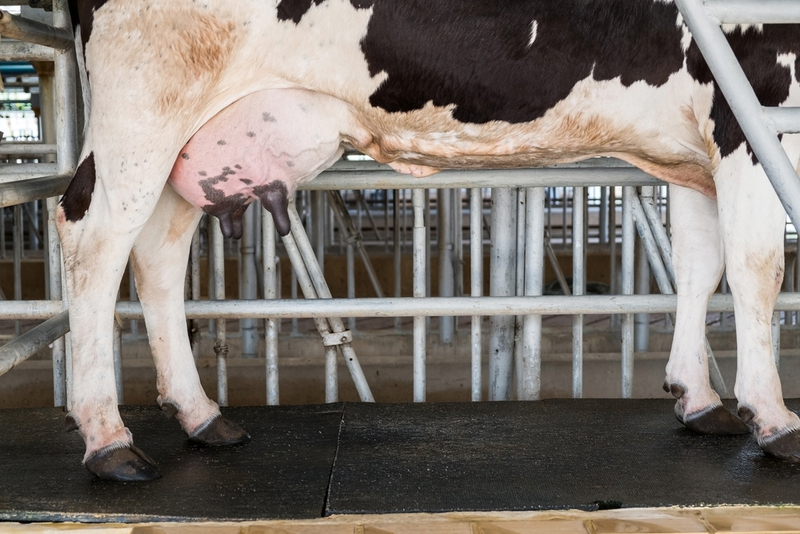 There is a colossal amount of information linking the consumption of milk to arthritis… and a multitude of other problems as documented by Hannah Allen, Alec Burton, Viktoras Kulvinskas, F. M. Pottenger, Herbert M. Shelton, and N.L. Walker, among others. Certain foods trigger the symptoms of rheumatoid arthritis, and eliminating these foods sometimes causes even longstanding symptoms to improve or even remit entirely. It is important to avoid the problem foods completely, as even a small amount can cause symptoms. All dairy products should be avoided: skim or whole cow’s milk, goat’s milk, cheese, yogurt, cream, etc. If you would like more information on RA, please read Managing Rheumatoid Arthritis.